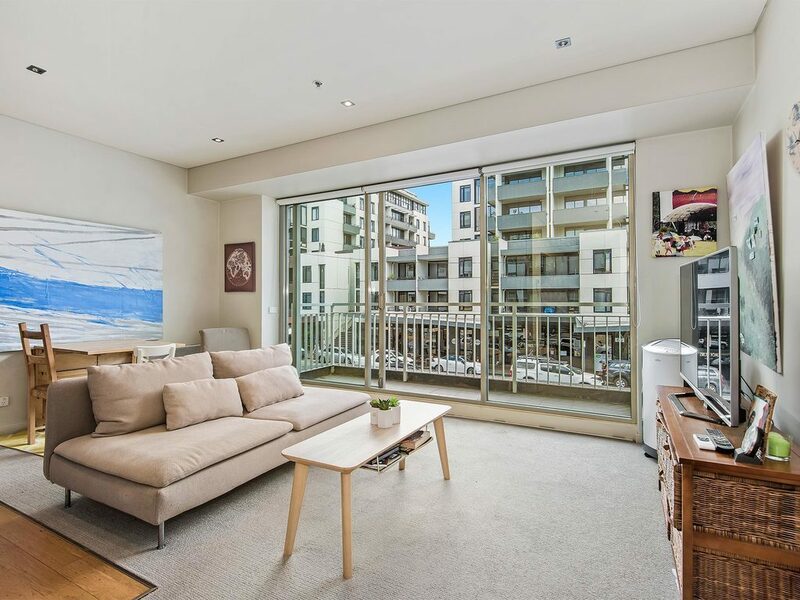 Brilliant Blend of Past and Present The gorgeous charm of yesteryear has been stylishly updated for modern enjoyment in this oversized one bedroom apartment tucked away in the popular "Monterey", an older style icon in a wonderfully convenient address. 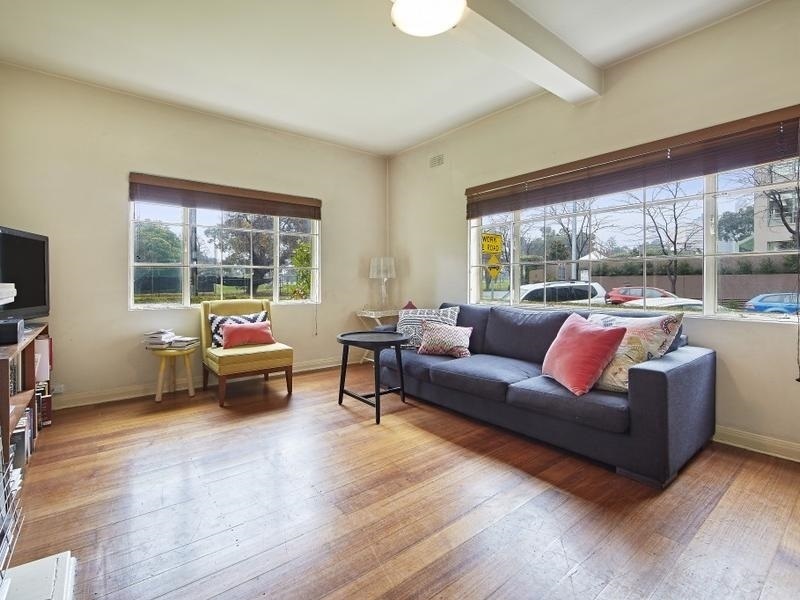 High ceilings and timber floors frame a light filled floorplan whose easy flexibility is established by a generous living/dining room with large windows allowing maximum light and an impressively sized bedroom including built in robes.An eat-i...moren contemporary kitchen with ample cupboard space and quality appliances add further appeal complemented by an updated bathroom. 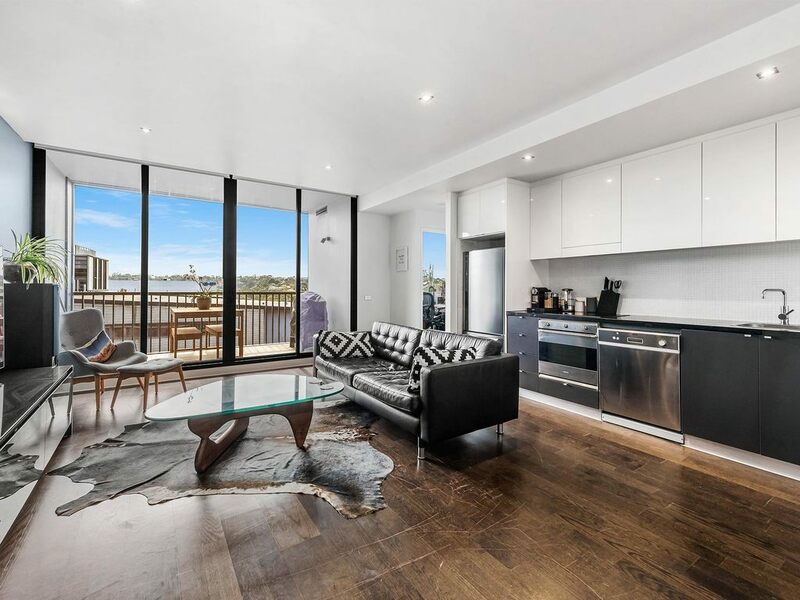 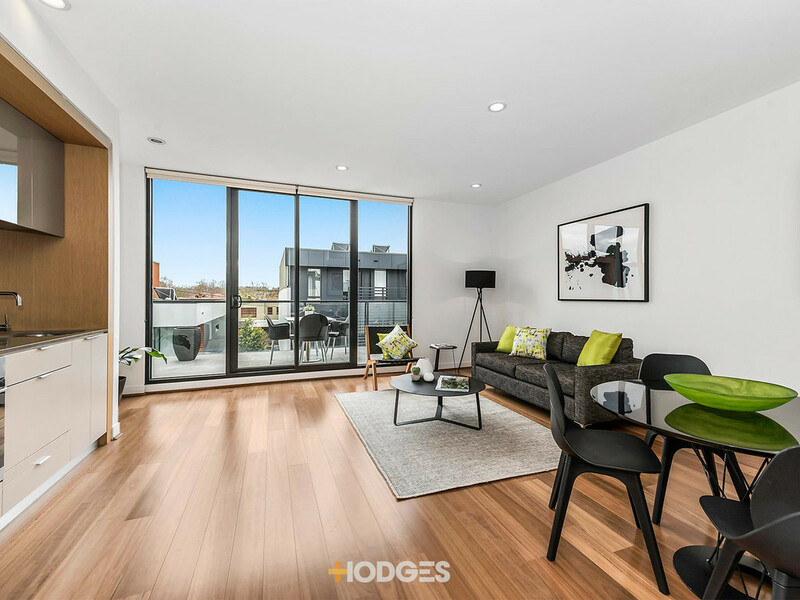 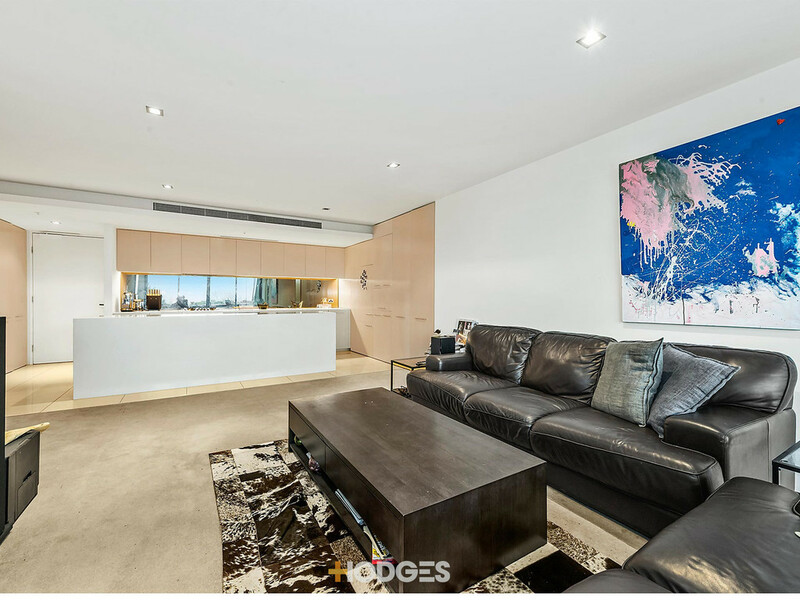 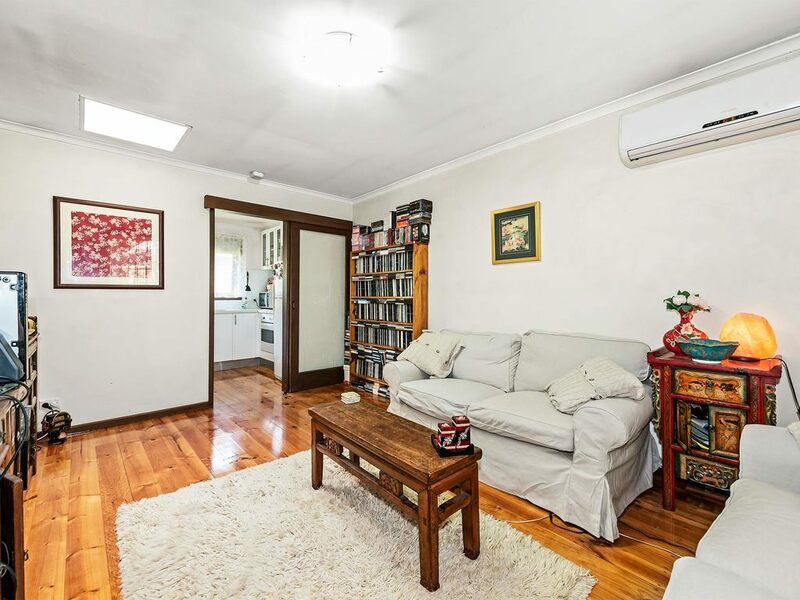 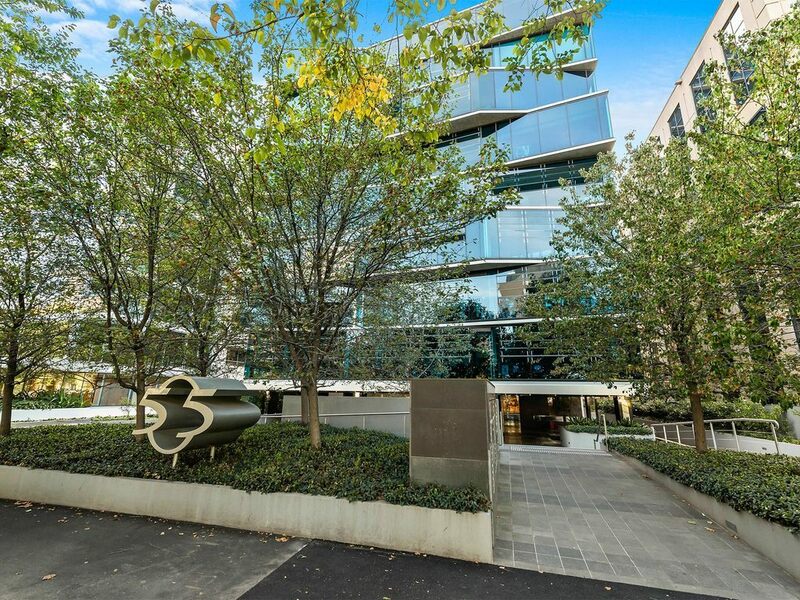 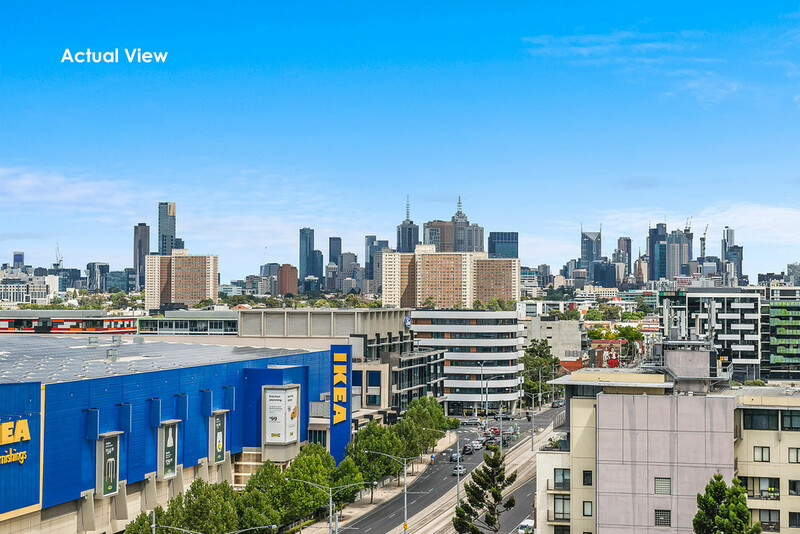 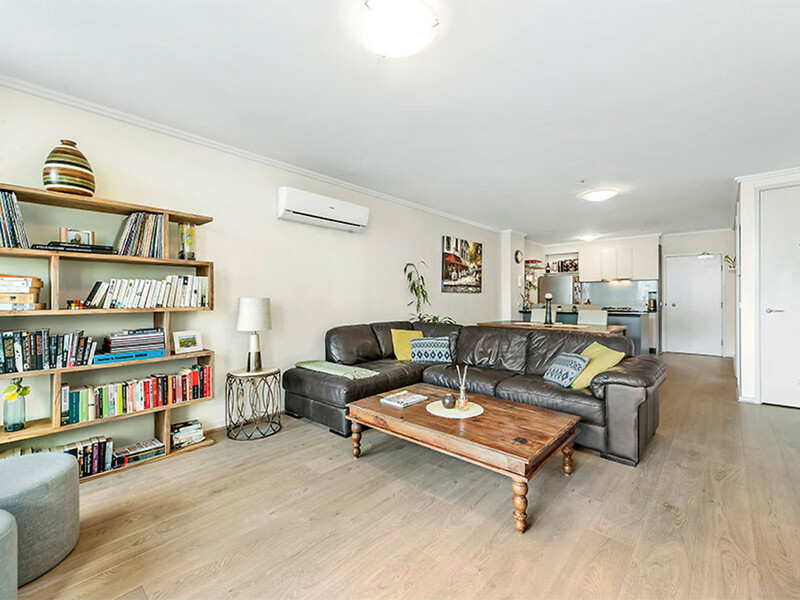 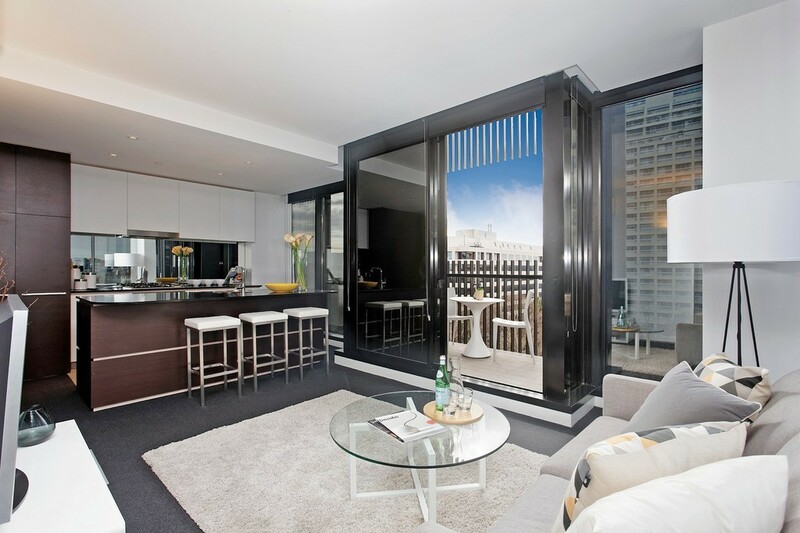 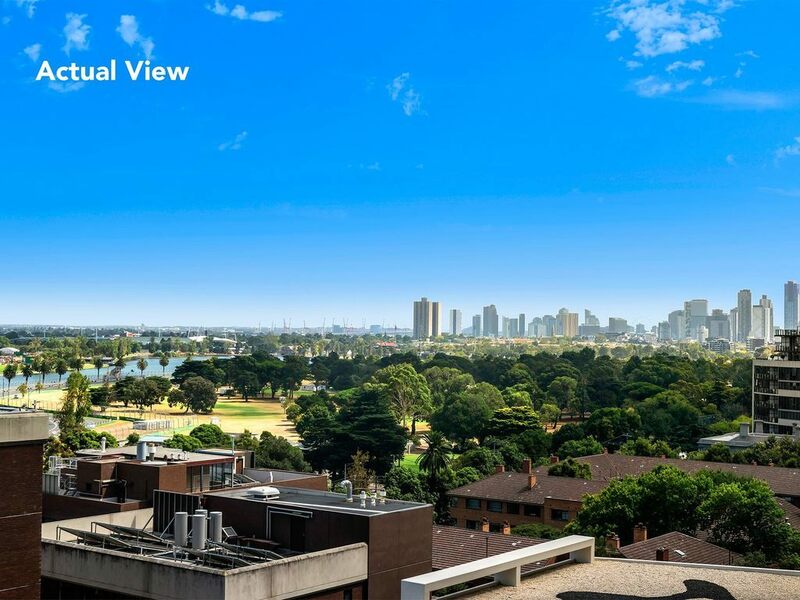 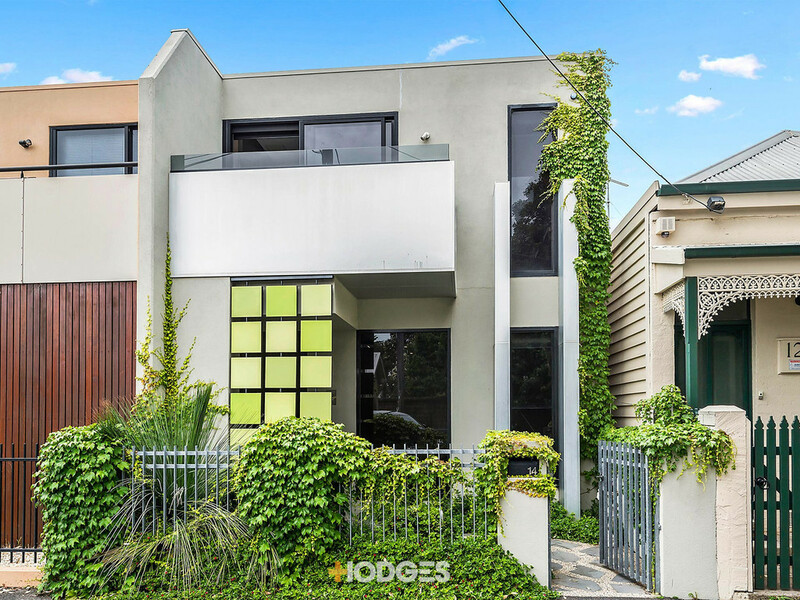 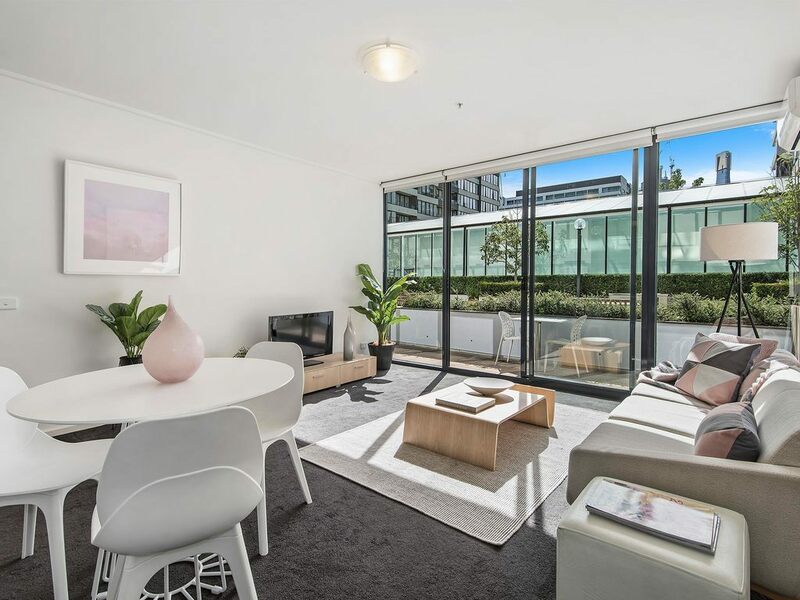 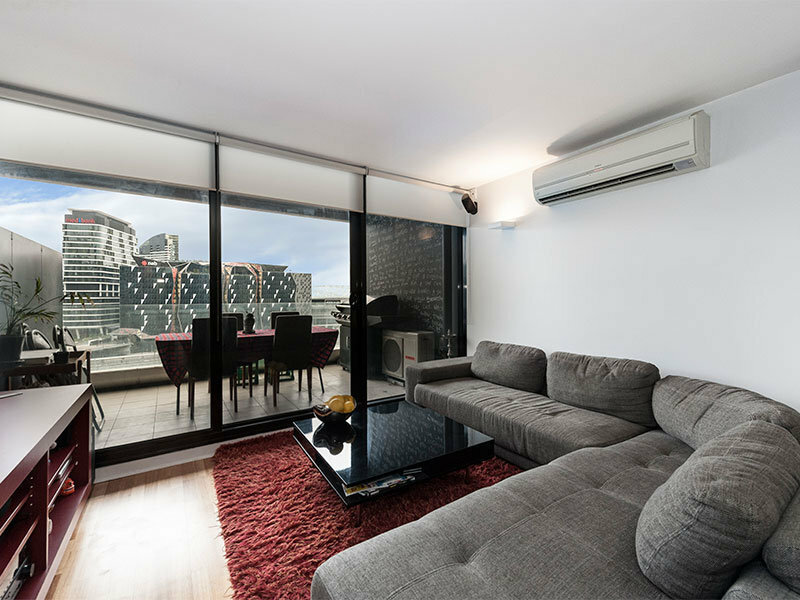 Enjoy walking access to St Kilda Road, City bound trams and Albert Park Lake`s recreational facilities.